Our Summer Camp Staff is an experienced and passionate group of men and women who are dedicated to player development. From directors to interns, we are trained in everything from basketball instruction to first aid protocols so we can provide a safe and exciting week of camp. Read below to meet the 2018 Summer Camp Staff! 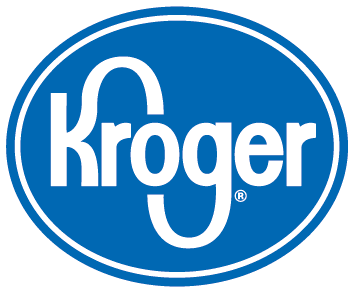 If you are interested in applying for our leadership training staff, scroll down to the bottom of this page! Geo oversees all aspects of the summer camp including promotion, camp format and staffing. Geo has been directing youth basketball programs since 1987 and understands the importance of providing a safe and secure camp environment. He has worked or directed camps at Central Michigan University, The YMCA of Metropolitan Detroit, Franklin Athletic Club and AlphaWolf Basketball. Since joining the Pistons in 2012, Geo has assembled a passionate and experienced staff of coaches who love teaching the game of basketball and are focused on player development. In addition to being a certified basketball referee, Geo has coached in over 1600 high school, AAU and recreational league games. Aaron is a 17 year veteran with the Detroit Pistons Organization. A graduate of the University of Michigan, he is currently the manager of Pistons Academy programming which includes directing the Pistons Academy’s summer basketball camps. Aaron also travels the state of Michigan as a youth motivational speaker for the Detroit Pistons school assembly program. His positive message and personal story have positively impacted thousands of young athletes. 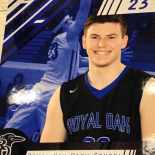 In addition, Aaron has over 15 years of high school basketball coaching experience and is currently the varsity boys coach at Royal Oak High School. 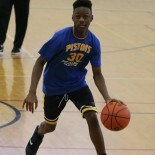 Bryan enters his third summer camp tour with the Pistons, bringing with him an extensive amount of playing, coaching, and youth basketball programming experience. 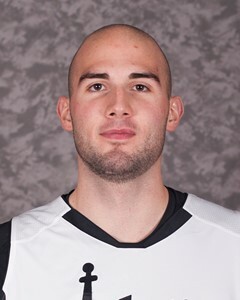 Bryan earned all-state honors at Brighton High School and spent his summers playing for Nike’s “The Family,” a premier youth basketball organization in Detroit, before competing on the collegiate level at Grand Valley State University. 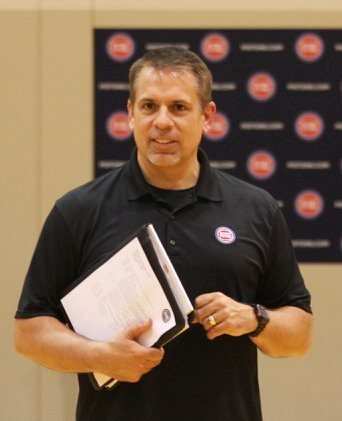 Currently the Coordinator of Fan Development for the Detroit Pistons, Bryan has spent multiple years directing youth basketball camps, clinics, and leagues in the Metro Detroit area. He is also one of the area’s top youth basketball skills instructors. Morgan returns to the Pistons Academy team for her second summer. She is no stranger to professional basketball as she has worked a season with the Pistons Community Relations Dept. and two seasons with the Chicago Sky of the WNBA. 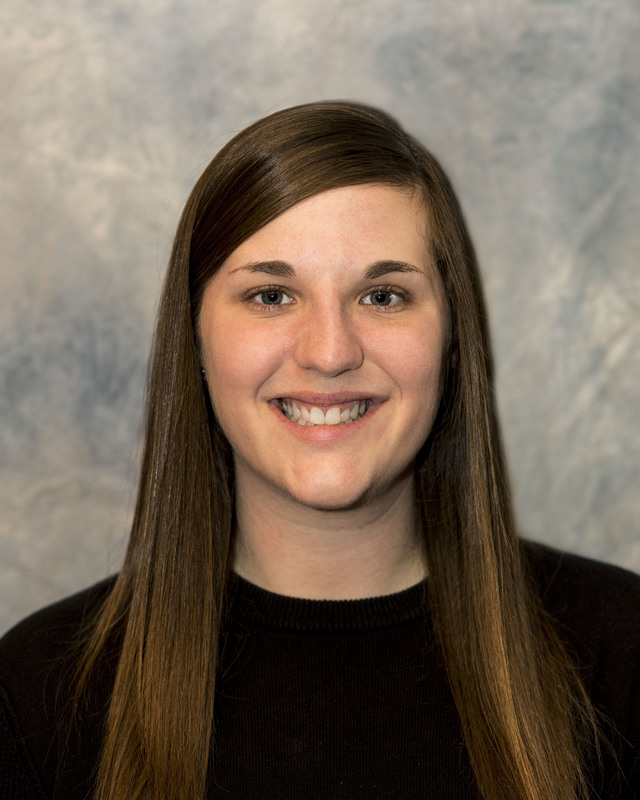 Morgan will assist in the administrative operations of all our camps including registration, promotion, social media and providing parent information. She will be on-site every Friday to answer questions regarding fall programming with Pistons Academy. Charles debuts with the Pistons Academy this year as Camp Operations Manager. 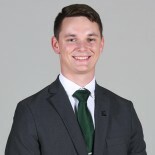 As Head Manager for Eastern Michigan Men’s Basketball, Charles has proven leadership and team-working skills that he will bring to each camp. He has experience as a camp coach for Michigan State and Syracuse Basketball Programs as well as an Assistant Project Manager at HYPE Athletics. Charles will oversee the check-in process and assist in on-court instruction. Tyler will be assisting in the facilitation of the camp including check-in and registration, lunch, communication with parents, and any other duties that may arise. 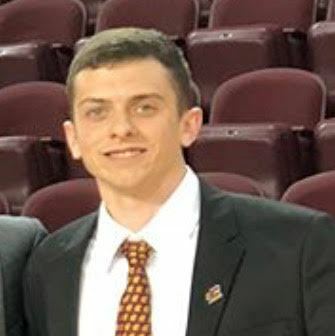 Tyler is currently the head student manager for Central Michigan Men’s Basketball and has experience working in operations through the Keno Davis Basketball camps, Championship Sports travel team and the Dayton Flyer Basketball camps. Tyler is currently a junior at CMU and is studying Sport Management. Beth is in her 7th summer with Pistons Academy and oversees the Red Division (Grades 3-5). Her ability to lead, organize and communicate the game to the younger athlete makes her the perfect commissioner. 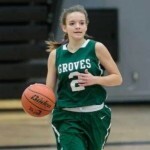 She played varsity basketball for Groves HS and played AAU basketball with Team AlphaWolf. Coach Beth also assists with camp check-in and likes coffee… a lot! Mitchell played basketball all four years at Birmingham Groves HS and was captain of the Varsity team his senior year. In addition, he was named First Team All-League in the OAA, Mitchell also played AAU basketball with Judges Court from ages 8 to 17. Mitchell brings a fun energy and an outstanding work ethic to the camp environment. Bobby makes his Pistons Academy Debut this summer and will be working in the White and Blue Divisions. 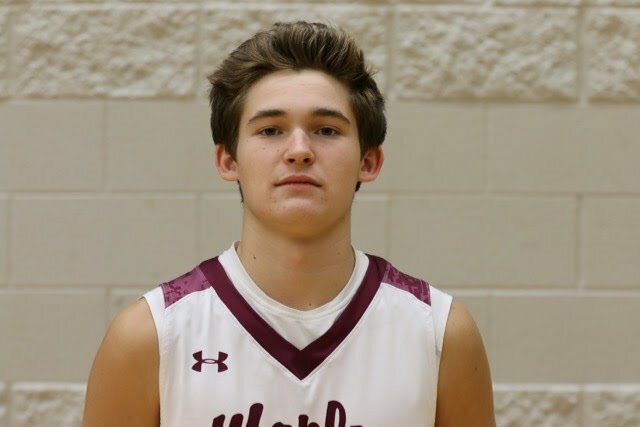 As team captain at ROHS, he showed great energy and leadership and brings those elements to the kids he coaches. He has high school coaching experience and has the ability to mold players into hard workers and great teammates. Alex Ross returns for his 4th summer on the summer camp tour. 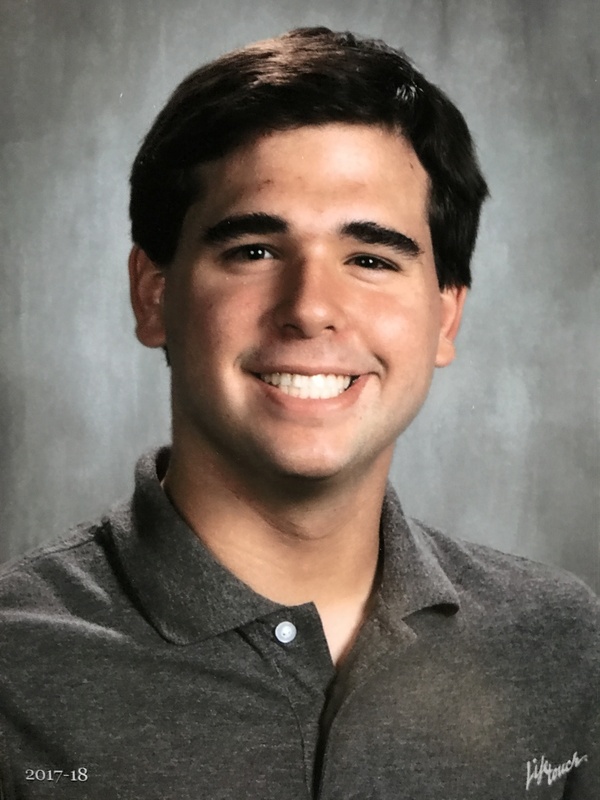 Alex was a multi-sport star at Bloomfield Hills High School where he was MVP of his freshman basketball team and as a 4-year varsity tennis player was State Champion in 2015. Alex has been a successful coach in the Pistons Academy leagues where he preaches hard work on defense and creativity on offense. Now at Syracuse, Alex is studying sports management. His favorite coach of all time is Syracuse’s Jim Boehiem as Alex is a big fan of the aggressive 2-3 Zone D! 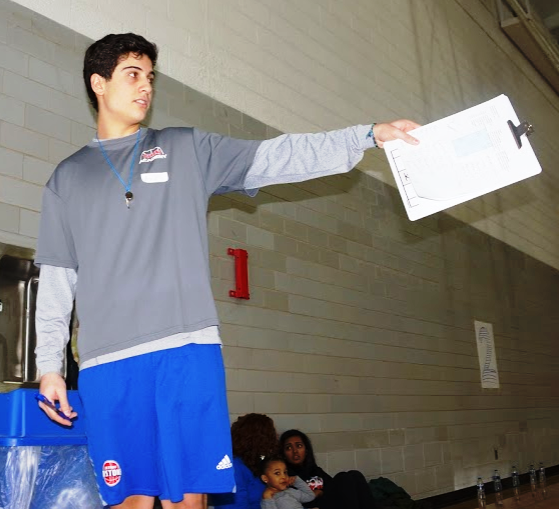 Max enters his 4th summer as a Pistons Academy Instructor and has been a player/camper for nine years. 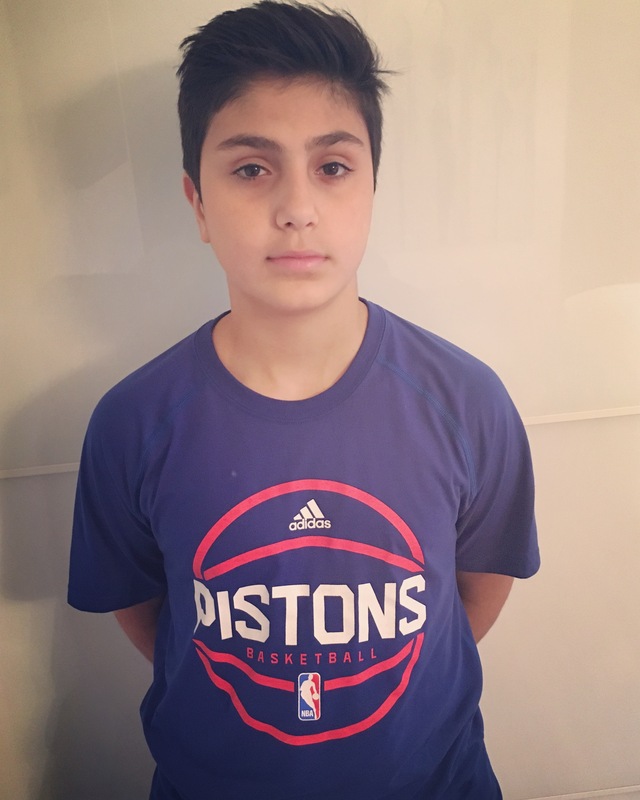 As a coach in our Pistons Academy League, Max has won several championships as he has the ability to motivate players of all abilities and backgrounds. As a player, very few kids could match his passion for the game. Max is also an outstanding referee as his comprehension of the game’s rules is impressive. Dustin enters his first summer with Detroit Pistons. He fell in love with the game of basketball at an early age and has been playing ever since. 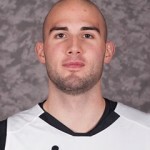 Dustin played two years of high school basketball at Southfield Arts & Technology High School and last winter, he began his coaching career as he went back to his middle school and helped lead the 6th grade team to an undefeated season and Championship. He motivates children to give their best effort and teaches his players to play the game at a fast tempo. 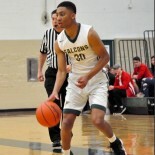 Brian Singleton is currently an honor roll student at Detroit Country Day School where he has participated in the basketball program since sixth grade. 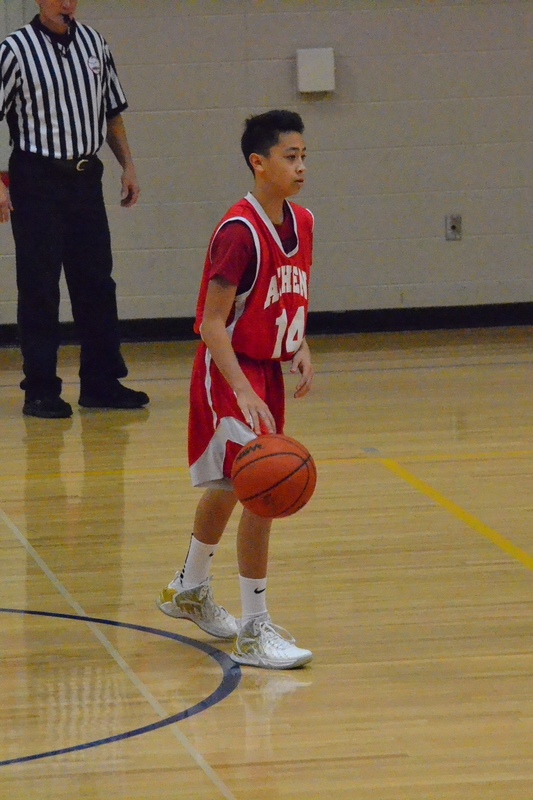 In addition, Brian has played in a number of developmental basketball leagues for more than 10 years. Brian enjoys team sports and getting to know new people. His energy and leadership style makes him a great teammate and an even better coach. 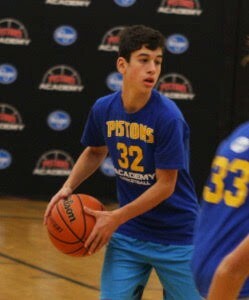 Matthew enters his second year with Pistons Academy Camps. 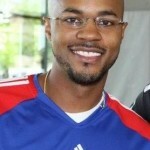 He was a long time player in the Pistons Academy leagues and played five seasons with Pistons Elite AAU. 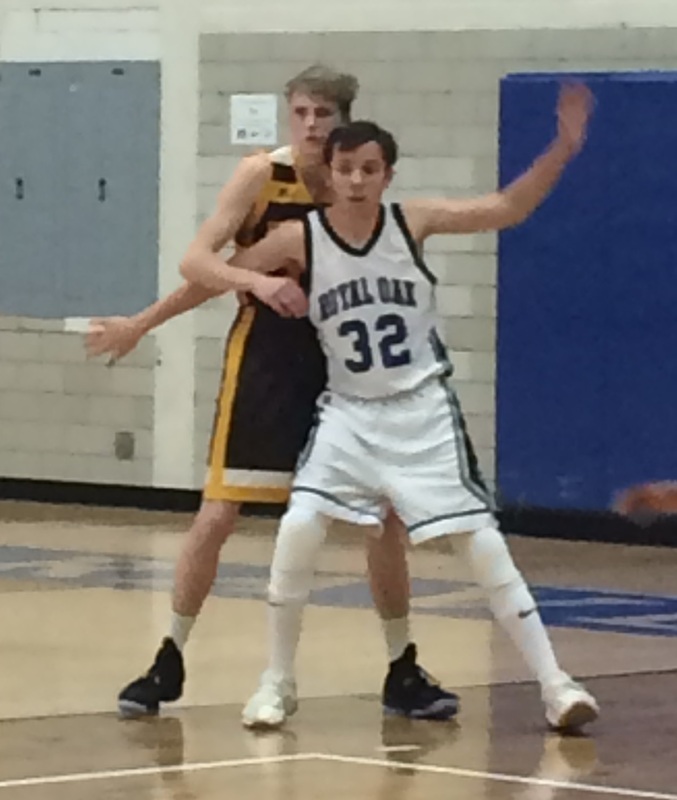 After being voted captain and MVP on his freshman team in 2016-17, Matt jumped to varsity where he helped his team reach the district finals in 2018. Matt’s favorite coach is Northwestern’s Chris Collins and his favorite NBA player is James Harden. Jake has been a long-time player in Pistons Academy Leagues and Camps and returns for his 4th season as camp coach. Jake is known for his defense, hustle and energy that he brings to the game. He is also developing his referee skills and has been officiating in Pistons Academy leagues for two years. Jake’s favorite NBA player is Giannis Antetokounmpo because of how hard he plays on both ends of the floor. Sammi has had a love for basketball starting at the age of four. 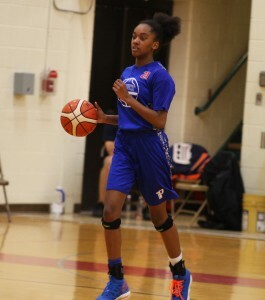 She has played in many basketball leagues in the area and is now the starting point guard for the Pistons Elite AAU travel team. Sammi’s game is elevated by her ability to see the entire floor and read defenses and she integrates that vision into her camp instruction. Sammi is very excited about the opportunity to coach players in a game that she loves. Marcus has been playing basketball since he was 5-years-old. He currently plays on his school’s JV basketball team as well as the Magic AAU team. He often practiced with his varsity team which won class C state title this year. Marcus is an outstanding student and is enrolled in the Early College of Excellence offered through his school . 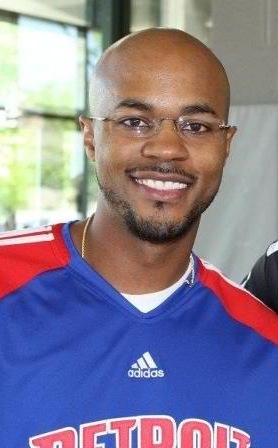 Marcus brings high energy and a magnetic personality to the camp and is often a camper favorite. His favorite NBA player ever is Kobe Bryant. Blaine brings a strong sense of professionalism and organization to our camp staff. He has both high school and AAU playing experience and is also a 4.0 scholar-athlete at Troy Athens. Blaine is a solid referee and his ability to teach and break down the game is a valuable skill to help campers understand the game. He will be working in both the Red and White divisions at camp. Adiev is a freshman at Birmingham Groves where he maintains 4.1 GPA. He started playing basketball when he was 4 years old and has been playing ever since. 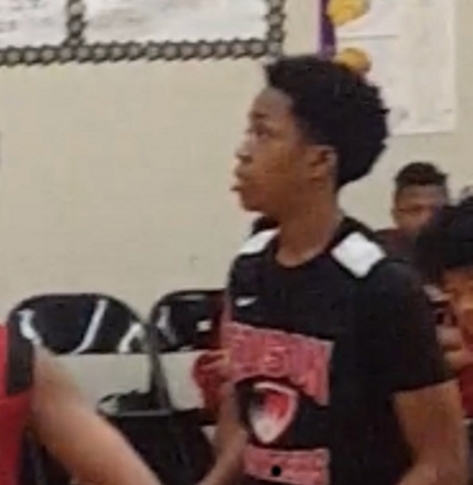 He played on the Groves High School Freshman team this pass fall, his middle school, multiple travel teams as well as the Pistons Academy league for six years. Adiev brings a strong work ethic to camp and conducts fun yet challenging drills for campers. His favorite NBA player is Giannis Antetokounmpo from the Milwaukee Bucks. Kenedi started playing basketball at age 9 and brings both experience and knowledge to the campers she works with. 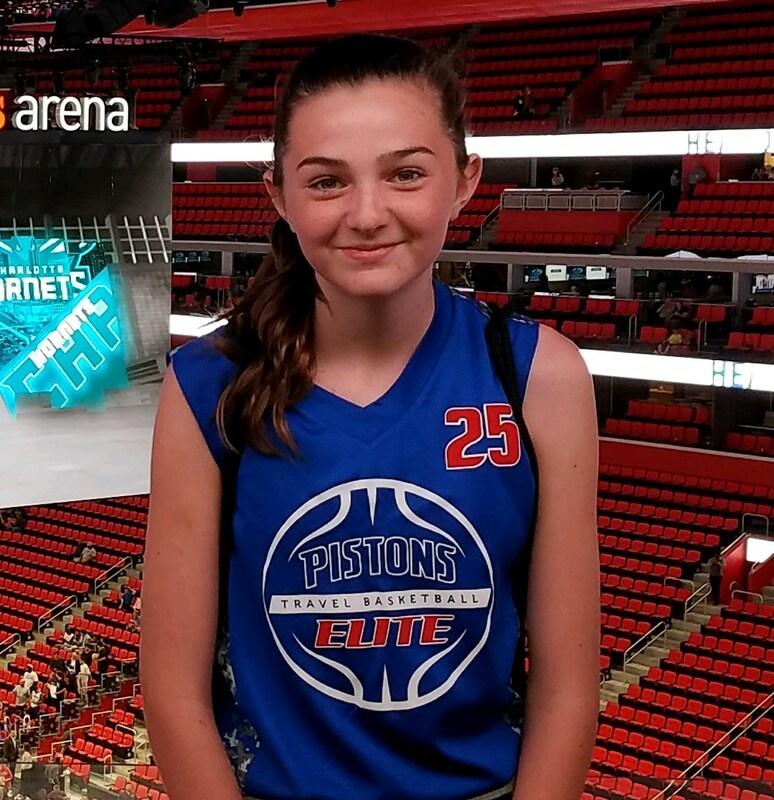 She was a starter for both her school team and for the Pistons Elite travel basketball team. In recognition of her hard work and talent on the court Kenedi won the Detroit Pistons “Playmaker of the Year” in 2018. Kenedi is a hard-working student and maintains straight A’s. She is very excited to teach young kids the fundamentals of basketball. Her favorite NBA player is LeBron James from the LA Lakers. Mori has been a Pistons Academy player/camper since moving to Michigan from Texas in 2014. He is known for his hard work in the classroom and on the basketball court. 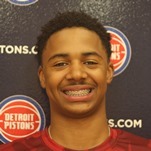 Mori has played basketball since he was four, and has played on travel teams, his middle school team, and in Pistons Academy Leagues. Mori is developing into an excellent referee, and he’s also excited to take kids to the next level on the court as a great coach. His favorite NBA player is Chris Paul of the Houston Rockets. 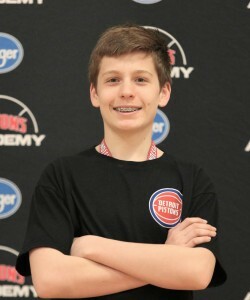 Ben joins the Pistons Academy for his first summer tour. Ben brings high energy and is one of the most passionate coaches we have on staff! He played for his middle school team the past two years as well as in numerous Pistons leagues and camps. Ben’s favorite player is Blake Griffin because of his leadership style and his work ethic both on and off the court. 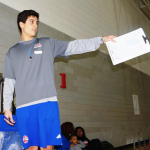 The 2019 Pistons Academy Leadership Training Program is a great way to for students to get trained in the on-court programming aspects of basketball. Those accepted into the program will be trained in officiating, coaching, instructing, public speaking and first-response protocols. Then, they will be trained on-court at our summer basketball camps. Students must train a minimum of three weeks and a maximum of six. The top performers will be offered jobs within the Detroit Pistons such as reffing/coaching in our youth leagues, scorekeeping, clinic instruction and other special events in the community and at Little Caesar’s Arena. Leadership Training Fee is $35o. 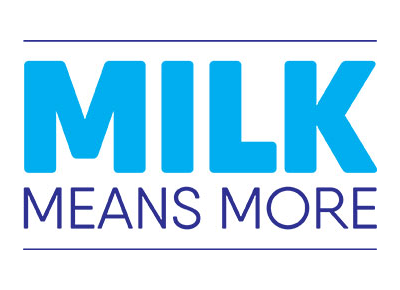 Informative meeting is scheduled for January 29, from 7-8pm at the Franklin Athletic Club in Southfield. To RSVP for this meeting, please e-mail Geo Thomas at gthomas@pistons.com.